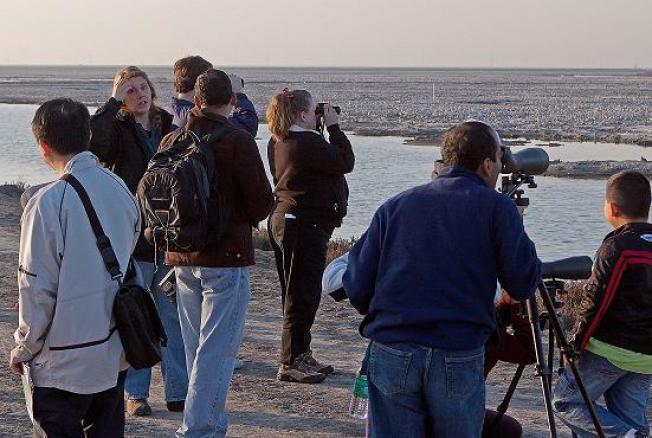 Bioblitz is a grassroots event where hundreds of local "citizen scientists" organize and conduct an intensive survey of the biological diversity of a park or other natural area. Participants record observations of as many different organisms as possible - everything from algae to alligators. The event typically lasts for a few hours to a day, and observations are recorded through a smartphone application.